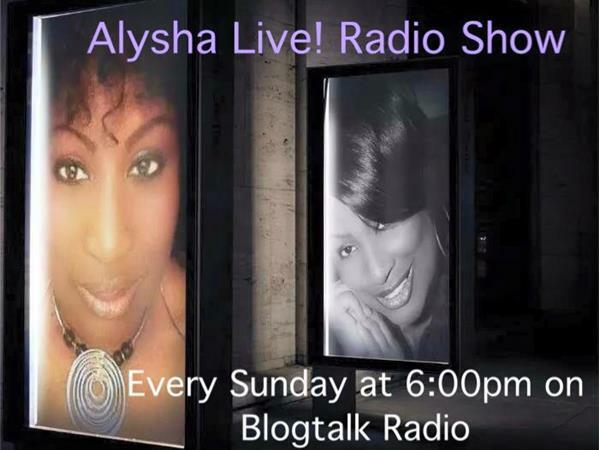 Join me for my first live show of 2015 with my special guest author Lennox Nelson, author of Black Nacny. 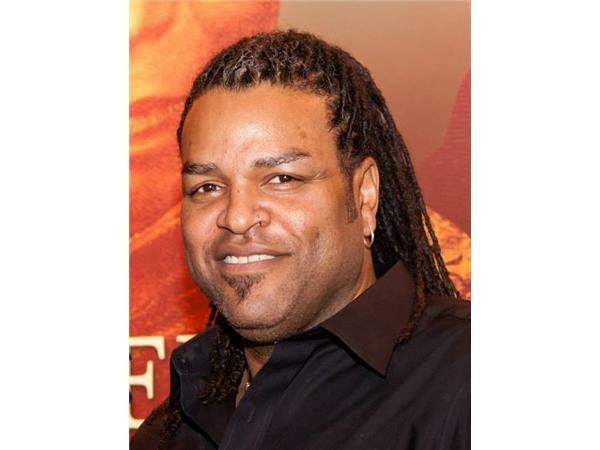 Lennox Nelson is a native South Philadelphia and alumni of Syracuse University. 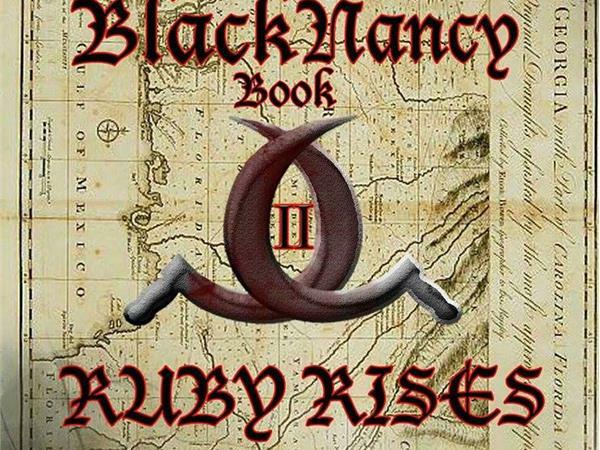 Black Nancy Book II: Ruby Rises, his second novel, adapted from his original screenplay of the same title, which was written to be shared with today’s youth to educate them about African-American history in a way in which would inspire pride. Lennox will be on the show talking about his new book Black Nancy II Ruby Rises, and his books signing event in Philadelphia on Jan 30, which you don't want to miss. 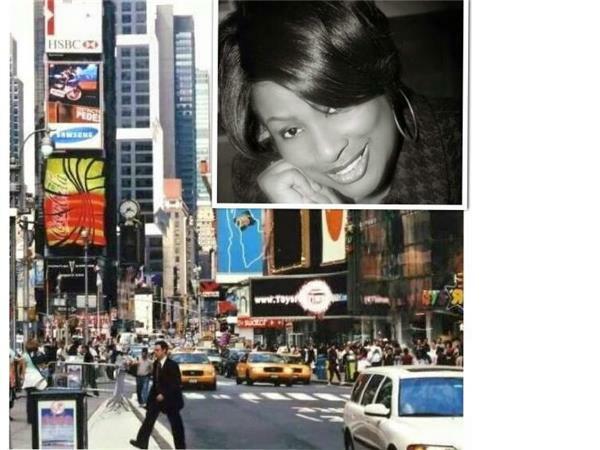 Listen in for details on how you can attend the event and meet author Lennox Nelson.